I originally made these for a friend who wanted to show off her Jamberry nails while still keeping her hands warm! Hence, the name. She gave me the cutest musical Jams in exchange! Perfect for a music nerd, like me. 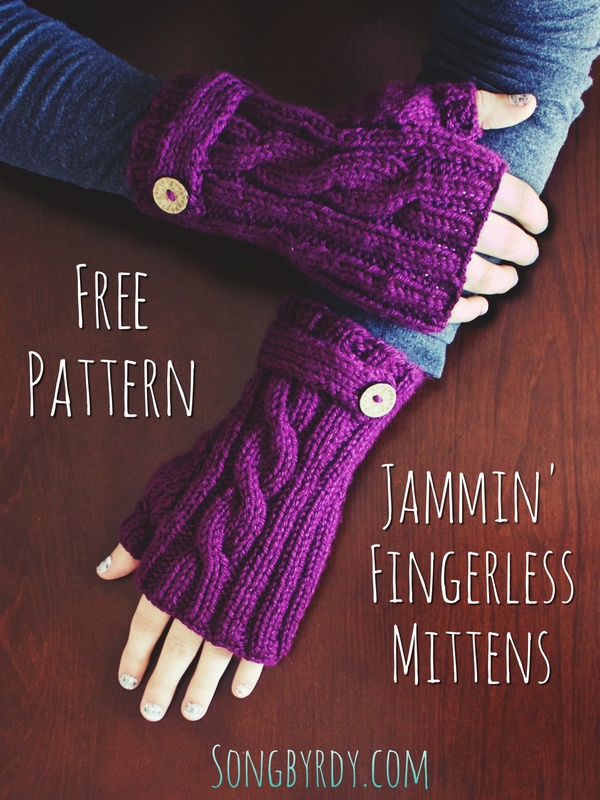 Songbyrdy.com – Free Pattern for Jammin’ Fingerless Mittens! These fingerless mittens have a simple & elegant twisted cable, with 2×2 ribbing all around the mitten, & accented with a strap and button on the wrist. 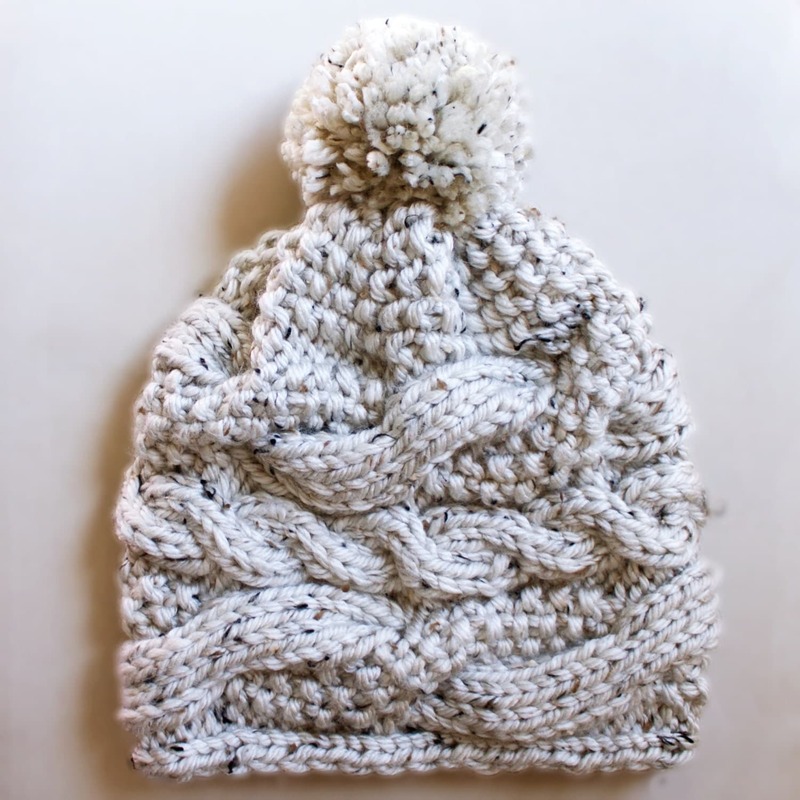 One size fits most (women).